Let’s flow in the world of cheese! Are you a fan of cheese? Because half of the world is! It tastes delicious it smells lovely so what more do you need. The fact is, cheese is one of the most loved and consumed food of all time. Do you know there are basically more than 2000 varieties of cheese available in the world! In fact, mozzarella is the favorite around the globe. The amazing world of cheese is definitely a never ending place of happiness and love. Want to know more facts about cheese? Read on! 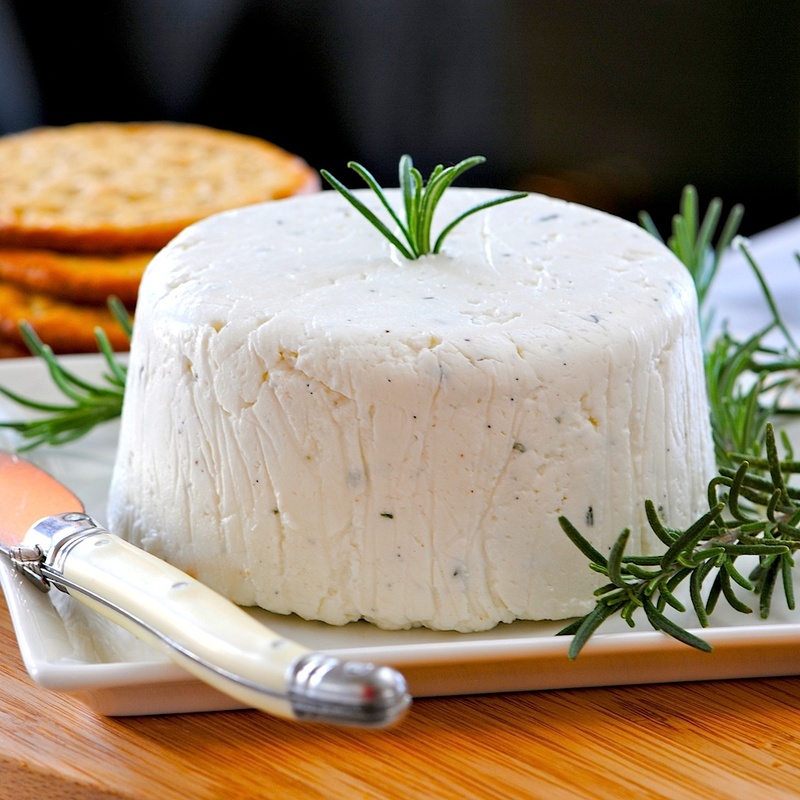 Let’s have a look at the most popular type of cheese which will surely make your mouth watery! This cheese is basically originated from France. The best part about this cheese is that it has a sweet flavor of nuts. This amazing cheese is originated from Mexico. It has a flavor of salt and milk. It is creamy and moist. This goat milk cheese has an acidic twist to it. Didn’t get it? I’ll tell you. It has a soft lemony flavor that stays in your mouth for a long period of time. This particular cheese is made in three weeks. The basic and the key ingredient is the cow milk. It has a mushroomy aroma with a soft buttery feeling. Yummy! 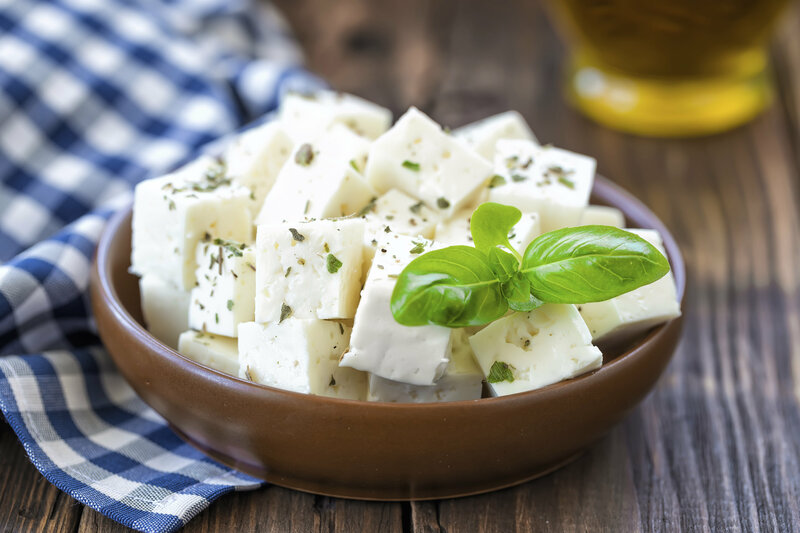 This cheese is originated from Greece and it takes around 3 months to be fully prepared. It has a moist feel and a tangy taste. Sounds delicious! Who doesn’t love mozzarella! It is definitely the most delicious cheese of all time. Every kid, teenage, and even the youth love it. It is basically fresh curd cheese made of cow milk. With a slightly salty taste, it is definitely the king of the cheese kingdom! 8. Cheddar: The second most loved cheese of all times! It is undoubtedly the second most loved cheese of the kingdom. Not just because of its delicious taste but also the bright yellow color that attracts all. It is a Swiss cheese. Wondering why holes are created in this cheese? Well, it’s the carbon dioxide that creates the holes in the appearance.